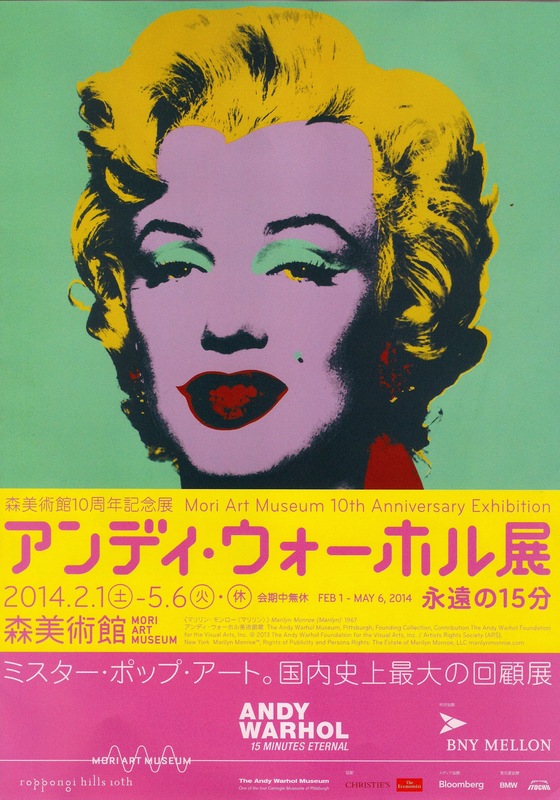 With the Mori Art Museum exhibition Andy Warhol 15 Minutes Eternal, pop art enthusiasts will revel in the opportunity to see a ‘comprehensive retrospective of nearly 700 Warhol’s work and archives from the start of his career as an artist to his final years’. 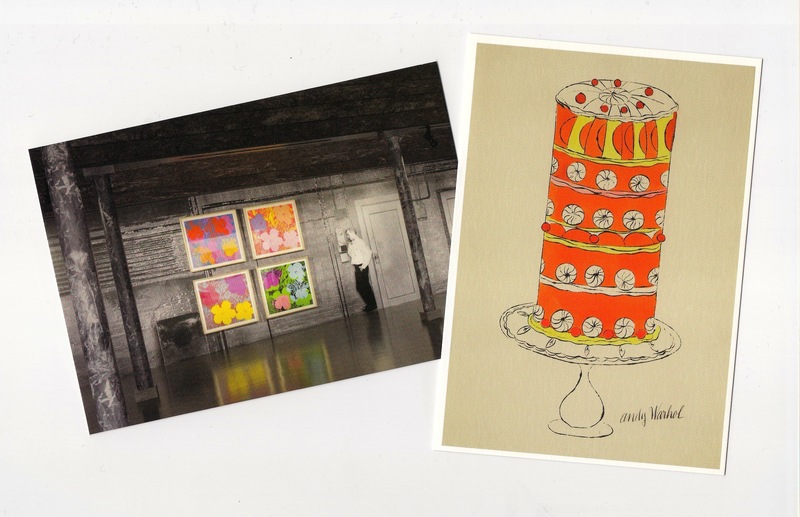 Highlights include Warhol’s celebs of the world with portraits of Mick Jagger, Michael Jackson, and Mohammad Ali to name just a few, his iconic Campbell’s soup cans, and a recreation of his legendary studio “The Factory” at near to true scale. 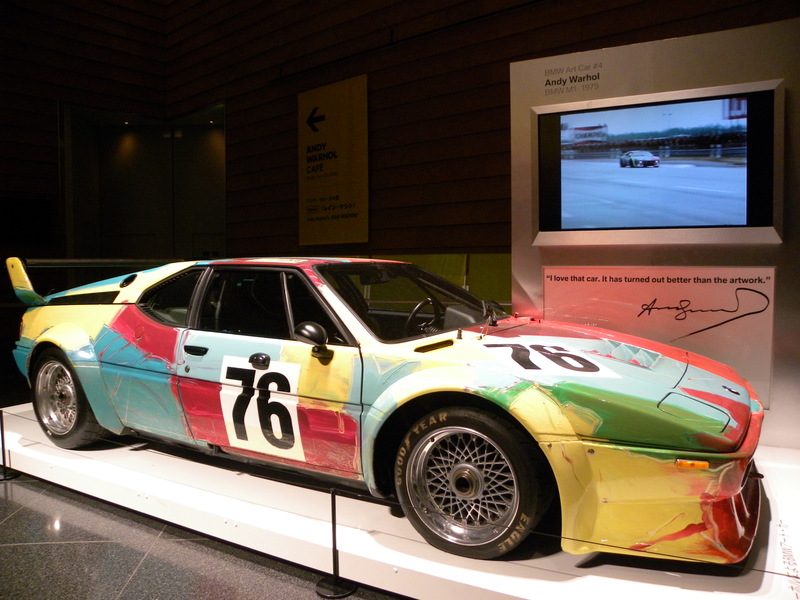 Other highlights also include a selection of Warhol’s illustrations for top fashion magazines such as Vogue, Harper’s Bazaar and Glamour and the BMW Art Car designed by Warhol in 1979 (as seen above). My favorite bit from the exhibition included the Silver Clouds installation displayed with a spectacular night view over Tokyo. 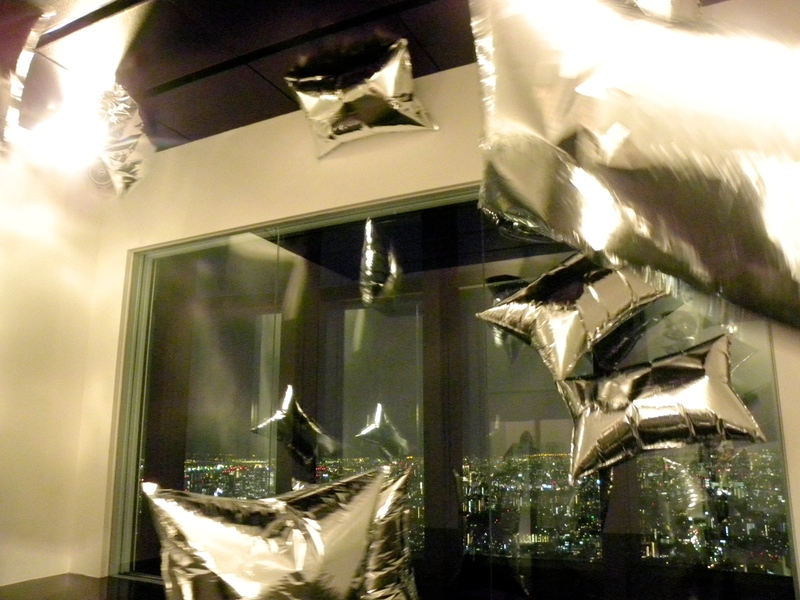 The shiny silver helium balloons slowly bopping around picked up the light and glow of the illuminated night life of the Tokyo cityscape beautifully. 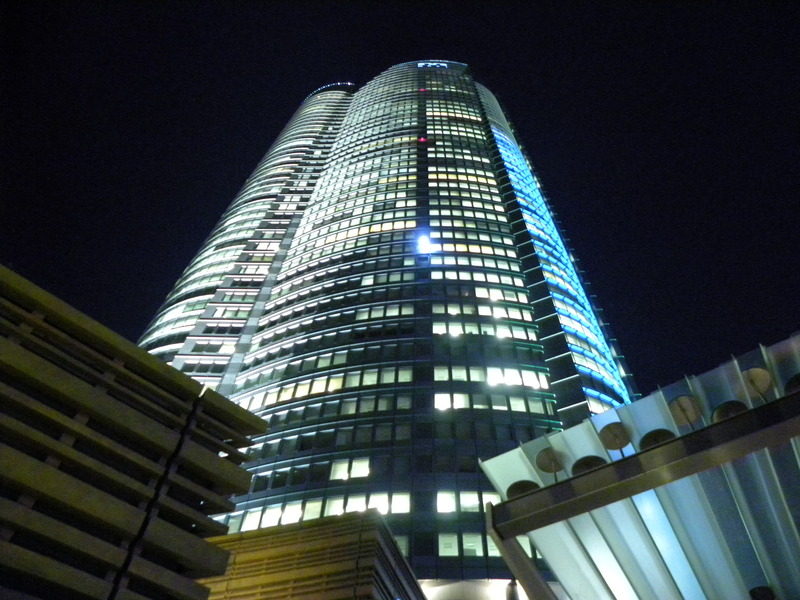 Roppongi Hills which houses Mori Art Museum. 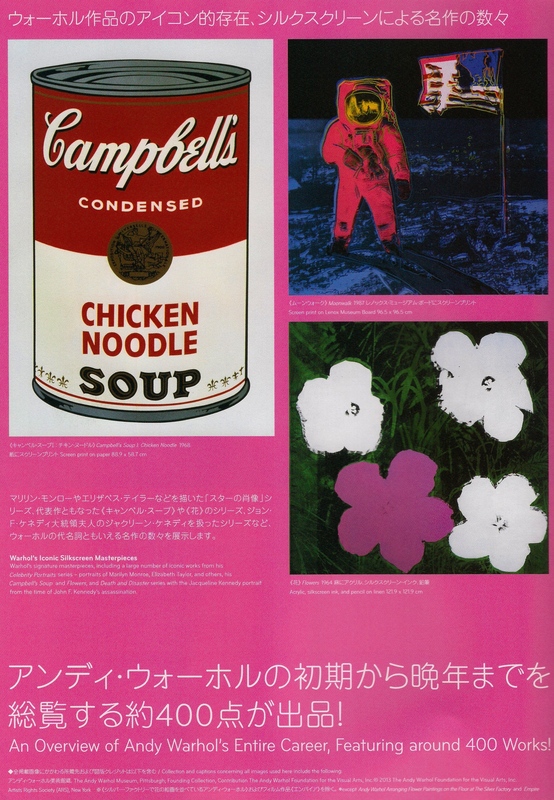 This entry was posted in Art, Exhibition, Mori Art Museum, Museum, Museum Exhibition, Tokyo and tagged 15 Minutes Eternal, Andy Warhol, Andy Warhol 15 Minutes Eternal, Andy Warhol Exhibition Tokyo, Art, アンディ・ウォーホル, アンディ・ウォーホル展, Exhibition, Mori Art Museum, Pop Art, Tokyo, 六本木ヒルズ, 森美術館 by linneabylinneanilsson. Bookmark the permalink. Kind of intense with the cityscape as a backdrop!